The best strategies that could be used to ensure that you take advantage of allowances and exemptions that could minimise your tax bill at year-end are detailed below. Planning is vital to ensure that you do not miss out. Professional Accountant advice should be sought many months in advance before preparing your year-end accounts. If you are thinking of selling your business, then using entrepreneur relief is the best way to keep profits from the sale of the business. Capital Allowance is an efficient way to reduce tax for your business. The following capital assets can be claimed – machinery, equipment, fixtures & fittings and vehicles. The Research and Development Relief allows your company a relief for investing in research and development. 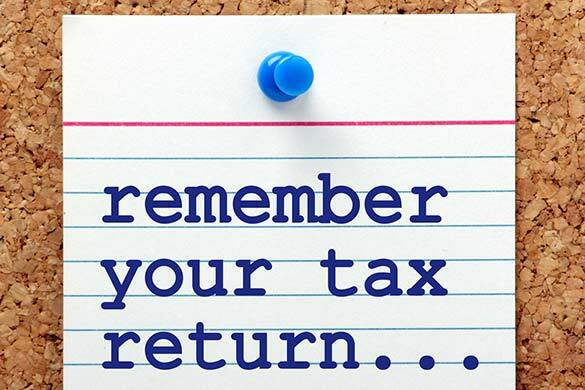 The tax relief that can be claimed is a deduction in tax or a cash payment from HMRC. If you sell a business asset then it is advised that you should reinvest in a new asset to delay the tax owed on this sale. The same applies when you sell a business. You should reinvest the money made from the sale into a new venture to reduce the amount owed on the original sale. Tax relief for investing in social projects has increased. Investors in social projects will gain 30 percent of their investment value as a tax relief. This will hence decrease tax owed by social project investors. Many business grants are available from many institutions and they relate to start-ups, new small businesses, help with research and development and scaling up resources. Whatever stage your business is in, there may well be a business grant available that you can take advantage of to help your company grow.